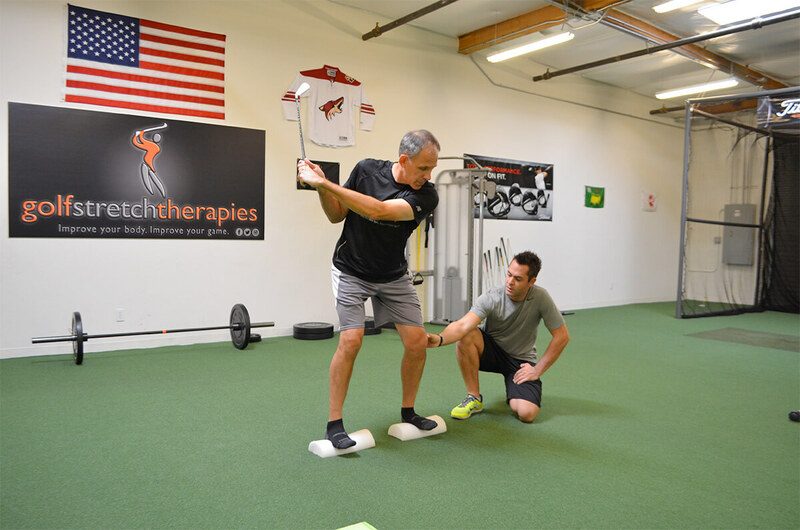 Our Sports Performance Program starts by taking you through an in-depth 90 minute assessment looking at posture, flexibility, joint mobility, joint stability, and strength before designing a program for your needs. Joint Mobility, and Stability are often overlooked in everyday exercise routines and can end up leading to muscle imbalances, joint pain, and posture issues. 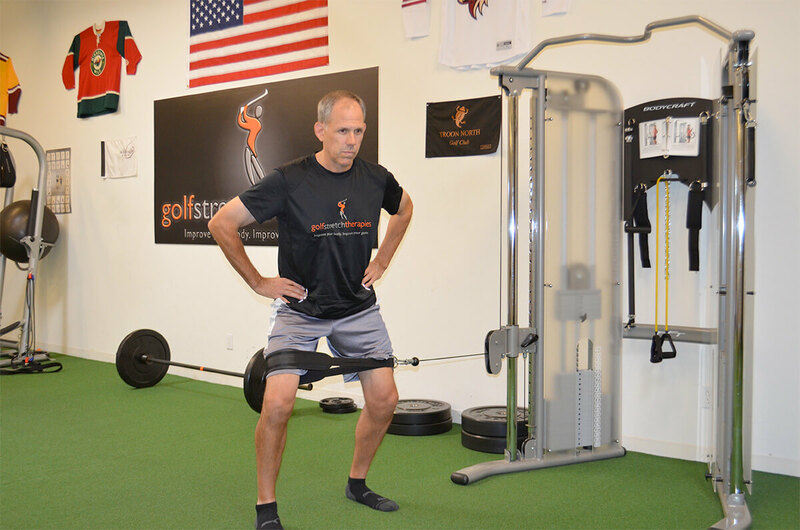 You need to build a good foundation in the early phases of training before getting into strength and power, or it will result in injuries down the road. We take our clients through the 4 correct phases of sports training to achieve the best results in individuals of every fitness level. 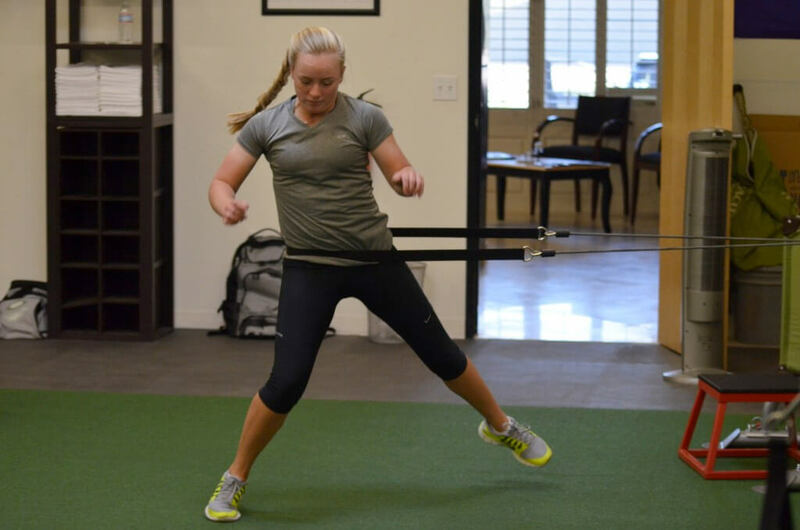 Below you will see the benefits of each individual phase of sports performance training.